This week kicked off a new, chaotic era at the Department of Homeland Security, where the only certainty seems to be the president’s obsession with immigration. As former Customs and Border Protection commissioner and prominent family-separation advocate Kevin McAleenan takes over as acting secretary, it’s fair to wonder what will happen to the rest of DHS’s many essential responsibilities. 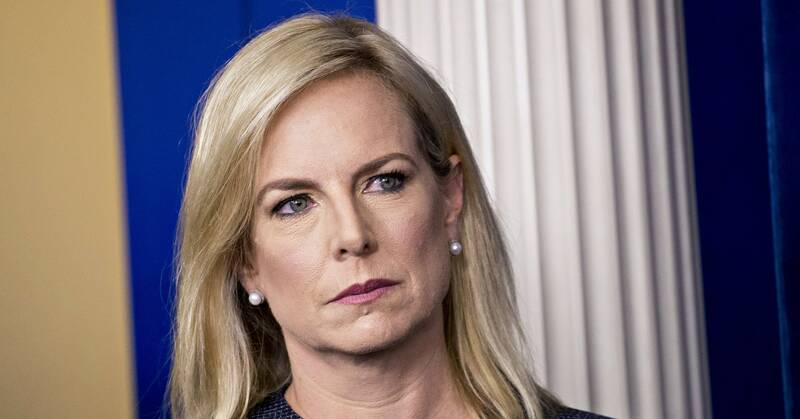 While Nielsen’s lasting legacy as DHS secretary may be her implementation of the Trump administration’s family separation policy, she also brought cybersecurity expertise to the job. Under Nielsen, Homeland Security shored up its cyber defenses with the creation of the National Risk Management Center, and established the Cybersecurity and Infrastructure Security Agency. DHS also adopted controversial biometric and facial recognition policies and restructured its domestic terrorism unit, much to the consternation of outside experts and some career workers within the agency. But Nielsen’s leadership on cybersecurity issues, for better or worse, stood out when the White House was cutting critical cybersecurity roles altogether, even as foreign hackers grew bolder. Outcomes like squabbling, misunderstanding and deadlock–or even increased national security risk, if the department begins focusing only on immigration rather than its broader mandate. “DHS is once again focused on one risk at the exclusion of the others. Any nation that puts its entire weight behind just one security challenge (and steers dollars from other security needs, such as the military) is letting other vulnerabilities go unaddressed and ignored,” Juliette Kayyem, former assistant secretary of DHS in the Obama administration, wrote in an op-ed in the Post.